Responsible predator management is an important component to maintaining balanced wildlife numbers. Impacts of unmanaged predation can be particularly detrimental for some species during periods of drought or during hard winters. 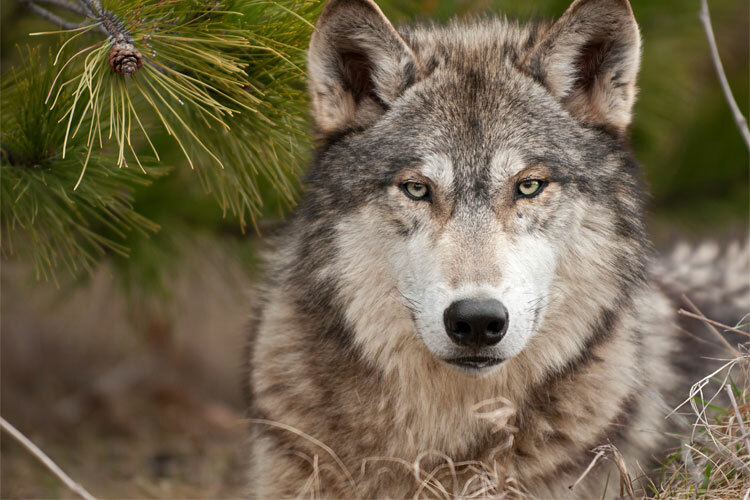 When years of litigation blocked wolf management, populations of moose, elk and other wildlife began crashing. Elk herds of 15,000 and 20,000 elk declined by 80-90%. Moose populations in Jackson, Wyoming and the entire state of Minnesota were dramatically reduced. Such population declines create unnecessary risks to indigenous wildlife populations. Trapping, hunting, and professional predator management are important tools which can ensure that wild game populations remain balanced and sustainable for future generations.